Yr Wyddfa, or Snowdon, is the highest mountain in Wales and England. 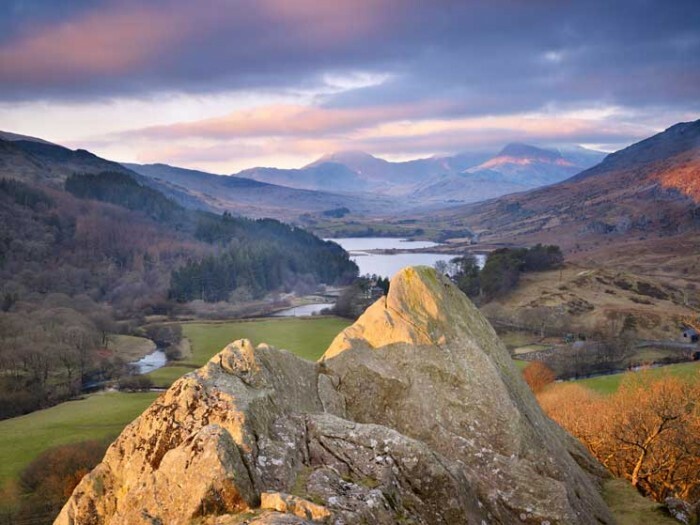 A walk up it offers spectacular views over wider staggeringly beautiful Snowdonia National Park and out to sea. There are six different paths to conquer this 1,085m giant but also a charming train journey on a narrow gauge rack and pinion railway, the Snowdon Mountain Railway, to the summit. The Cistercian abbey is one of the greatest monastic ruins of Wales and only the second Cistercian foundation in Britain, founded in 1131. 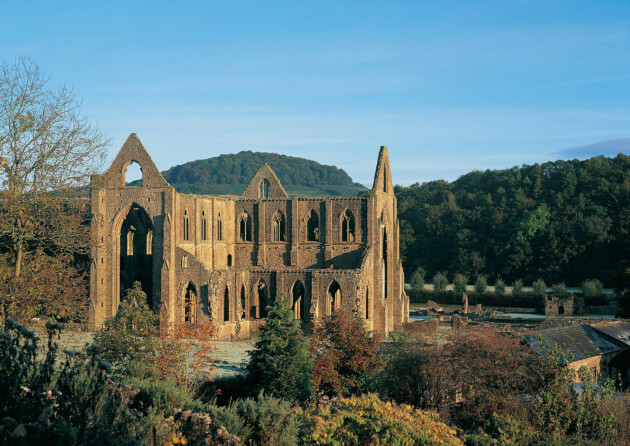 Now a ruin, its bucolic setting near the River Wye inspired Wordsworth’s eponymous poem and the painter Turner. Recognised as a UNESCO World Heritage Site for the part the area played as a major producer of iron and coal in the 19th century, Blaenavon is home to Big Pit, a working coal mine from 1860 to 1980 which now offers a fascinating and unique underground coal-mining experience with tours by former miners and a warm Welsh welcome. The perfect place to explore to explore Welsh industrial and social history. 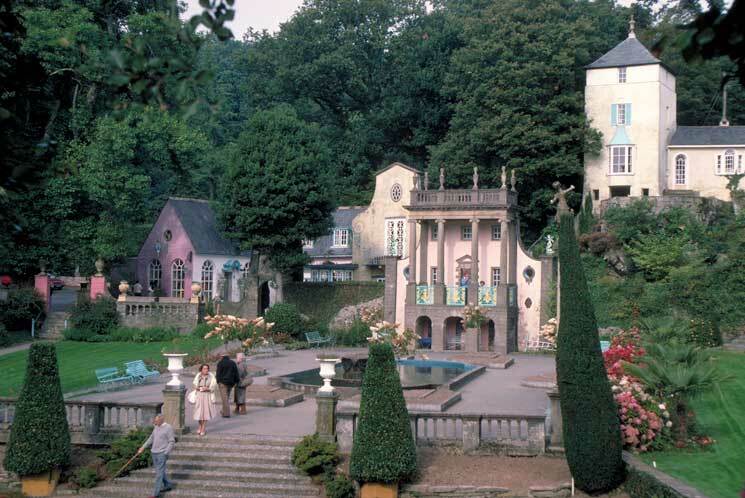 The village of Portmeirion was designed and built by Sir Clough Williams-Ellis between 1925 and 1975 in the style of an Italian village yet it sits right in the heart of Snowdonia on the Gwynedd coast. With stunning views, glorious gardens and amazing architecture, Portmeirion is a sight to behold. The piazza, with its Riviera-inspired houses, ornamental garden and campanile, is the centrepiece to this eccentric and completely charming place. Following his conquest of Wales, Edward I built a formidable iron ring of castles, a days march apart from each other to defend his aquisitions and, today, these castles are a World Heritage Site. 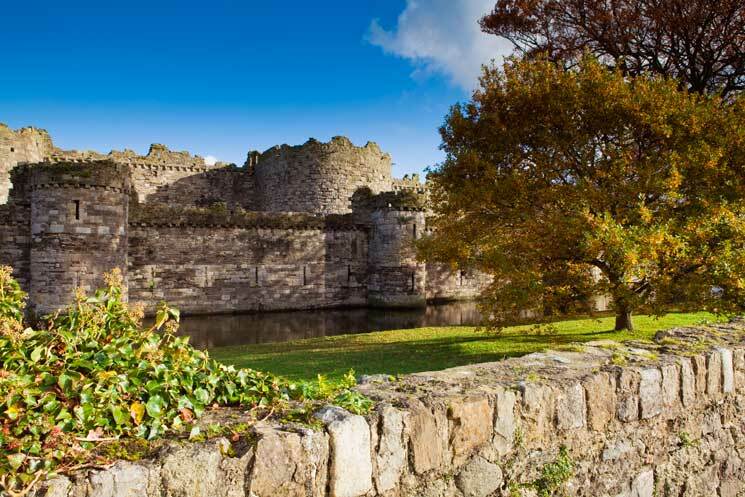 Beaumaris Castle, located in the town of the same name on Anglesey is the most technically perfect. Constructed according to an ingenious walls within walls plan, Beaumaris Castle was high-tech in the 13th-century and regarded by many as the finest of all the great Edwardian castles in Wales, as well as being one of the historically significant places in the country.